With the rapid expansion of the internet and online technology, the way we learn, communicate and shop has been revolutionised. This paradigm shift has allowed companies to adopt new, dynamic business models that allow them to function purely online, without the need for a physical location. This change has had a major effect on the property industry, where we can now search for potential homes via a website or app, all from the comfort of our own living room. 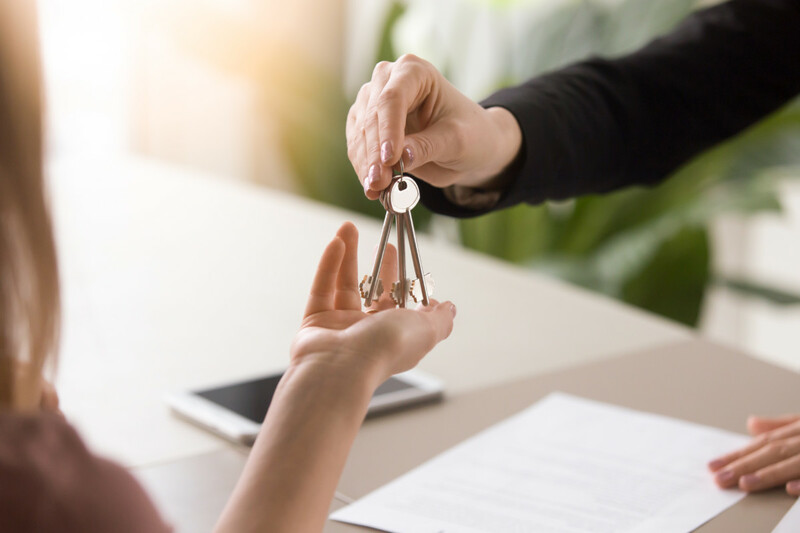 As well as giving homeowners more choice and freedom in terms of choosing their next move, it also means that house sales no longer have to start at an estate agents’ office! As well as giving home-seekers a greater breadth of choice, the opportunities that technology has allowed has led to the rise of house buying companies. Able to exist purely online and using a combination of historical and recent property data, they can quickly provide a seller with an offer for their home, normally within 24 hours and can even complete a purchase within 7 days. This has resulted in a more streamlined house selling process and for many, a less stressful experience. This new method of selling is possible because most house buying companies are proceedable buyers, meaning they are not stuck in a property chain and have the necessary funds for an immediate sale. As professional property buyers, companies like Vivo do not need to sell to buy, so there is never an onward chain. Therefore, this addition to the property-selling market gives homeowners more choice in how they can go about selling their home. As well as going down the traditional route (which still may be the best option for them) and wait for a buyer, they can also go out and seek their own buyer by contacting a house buying company online. This is particularly useful for those in urgent need of a quick house sale. Whether they’re under the threat of repossession, their property chain is broken or their house sale has fallen through, companies like Vivo can help. There is no perfect, one-size fits all way to sell your home, but the increase in options is definitely a good thing. Not sure which option can work for you? Check out the differences between the three main options below. Fees Estate agents charge around a 2% commission fee (+VAT) and you will need to pay for legal fees too. Fees are fixed and you usually pay upfront, ranging from £500 to £1,000. Homeowners don’t have to pay any fees, which are handled by the property buying company. Viewings They will arrange and conduct several house viewings, showing prospective house buyers around your home. Most viewings are conducted by the homeowner (you). Some online agents offer this service for an additional fee. Most will buy your house sold-as-seen, streamlining the house viewing process. Contact Estate agents from both sides will handle correspondence, and it is unlikely you’ll communicate directly with your buyer. Owners will have direct communication with buyers (especially with viewings) while agents deal the negotiation stage. As they are buying your house, you can have direct dialogue with your buyer! Timelines There is no set timeframe, it depends on location, competition and buyers in your chain, but an estimate is between 5-6 months (including legal matters). Your home may gain more visibility by being online, but the timelines are similar to the traditional method. House buying companies tend to provide an offer in 24 hours and can complete the sale in 7 days. Guarantee House sales can fall through at any moment on the open market. Issues with the property chain can mean that buyers are no longer able to buy – there really are no guarantees. Using an online estate agent, the risks associated with traditional estate agents still apply. As proceedable buyers, house buying companies are able to offer you a guaranteed sale of your property once you’ve accepted a formal offer. One of the most disappointing and frustrating aspects of the rise of house buying companies was the malpractice of some firms at the start of this new industry who were not truthful and transparent about their services. As a result, organisations such as The Property Ombudsman (TPO) were established, setting up rules and regulations for property buying companies to ensure fair practice and quality service is provided. 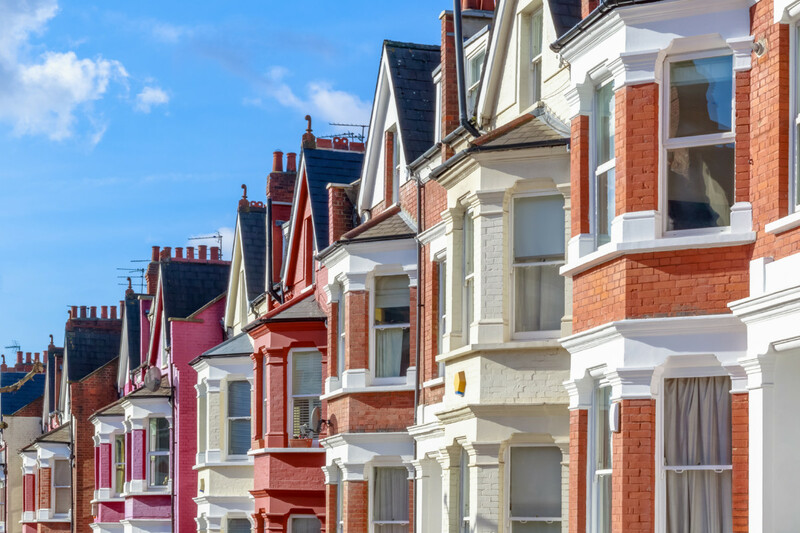 In addition, companies such as the National Association of Property Buyers (NAPB) were established to ensure you’re in safe hands with your house sale by using their members. When we founded Vivo, we wanted to create a company that is helpful, honest and transparent with its customers, a company that we’d want to work with ourselves. It’s important that we’re fair to our customers and that we’re trustworthy (just check out our Trustpilot score) and our ethics are something that we hold dear. As well as being part of the aforementioned NAPB and TPO, we’re also members of the Information Commissioner’s Office (ICO) and as a family-run business, we’re registered with the Federation of Small Businesses (FSB). If you’re unsure of which house buying company to use, always check their involvement in the house sale. Are they your buyer (personally buying your home), a broker (acting as an intermediary between you and a potential buyer) or a lead-generation firm that passes your details onto other property buyers. Moreover, not all property buying companies are the same. There are those such as Vivo who are pure house buyers, using our own cash while some may advertise as cash buyers but once a price is agreed they then allocate the property to one of their investors to complete the purchase – this may slow down the process if you’re in need of an urgent quick sale. Overall, understanding their intentions will help you make the best decision for yourself. Additionally, some house buying companies don’t visit the properties they buy, rather they just send round an external surveyor and a local agent to inspect the property. With all of our clients, Vivo visits the property once so we can meet the owner and ensure the vendor knows who they are dealing with. In the UK an offer being accepted is not legally binding. Your sale isn’t guaranteed until you’ve exchanged (or if the buyer fails to complete, then you get to keep the 10% deposit paid upon exchange). House sales can fall through at any moment during the sale process on the open market. Once a buyer has been found, the legal work takes around 3 months and only then, exchange takes place. Knowing these key details can help you make the right decision for you. Is selling your house online the future? We certainly believe so; as well as house buying companies that are purely digital, estate agents are increasingly moving their operations online as homeowners are changing their search habits. Maybe looking through the window of an estate agents’ office will be an alien concept to our children’s generation! If you’re looking for your own house buying company, why not get in touch with Vivo to see if we can help you in your situation, or check out our latest reviews!